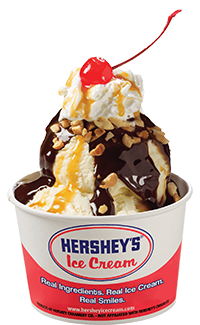 Hershey’s Ice Cream Shake Shoppe is located just inside Xtreme Action Park’s Arcade Game Room and offers over 30 Flavors of creamy, smooth hand dipped ice cream… Scooped into crisp homemade waffle cones or piled high into sundaes loaded with fudge, caramel and toppings. 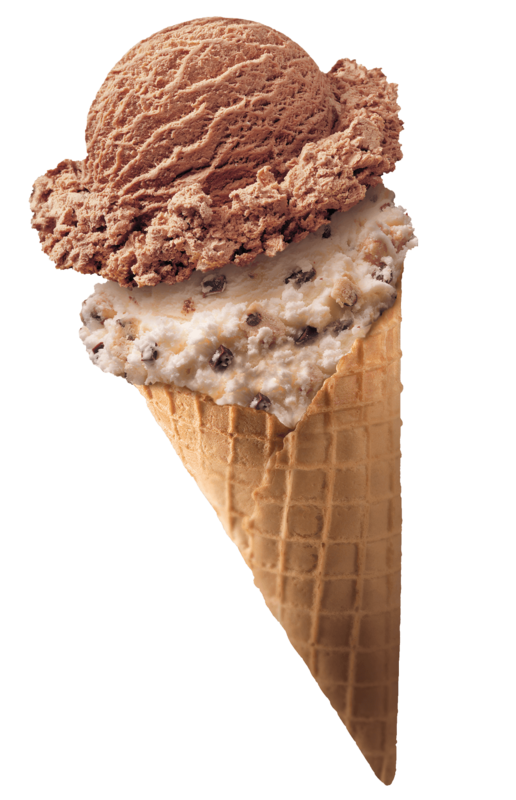 For the true ice cream lover, we recommend you “create your own” Shake or try our Triple Scoop Waffle Cone! 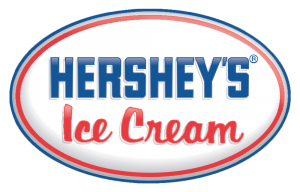 Everyone loves ice cream and it is great for all ages… Our indoor shoppe is a gathering place for every generation, from tiny tots to senior citizens, with plenty of seating to accommodate our customers and their families to savor Hershey’s REAL ice cream! 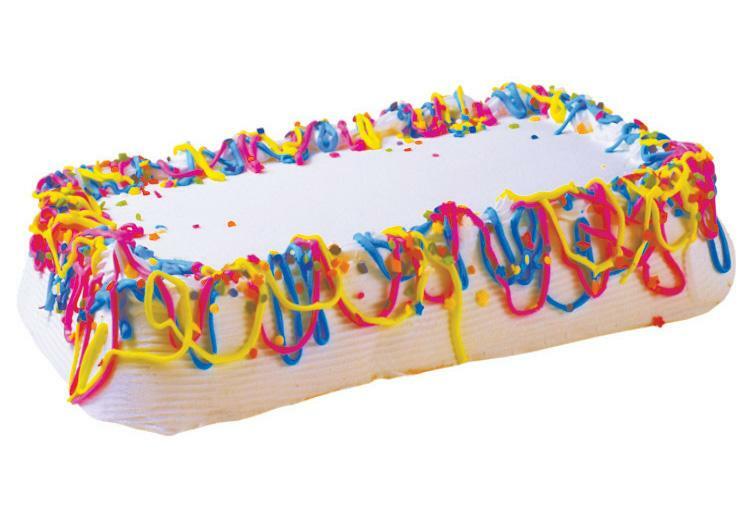 Add on a Hershey’s Ice Cream Cake to your next Birthday at the Park! We offer 7? round and 1/4 sheet sizes. Each cake has both chocolate vanilla ice cream with a crunchy chocolate center.